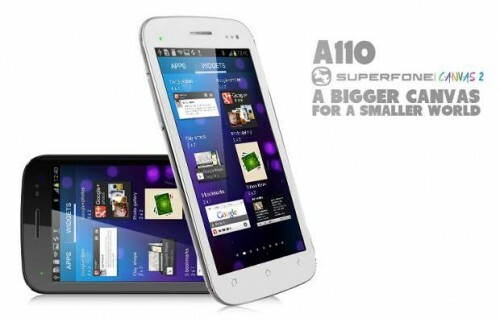 Good news for HTC One users as HTC is rolling out Android 4.3 update for its its customers in Taiwan. This comes prior to any such update on Samsung’s territory for galaxy s4 users. HTC One users in Taiwan can get Android 4.3 with latest iteration of Sense UI on their device via OTA. To manually check for the update in your region, go to phone settings and then about phone, then software update, then tap on update option. 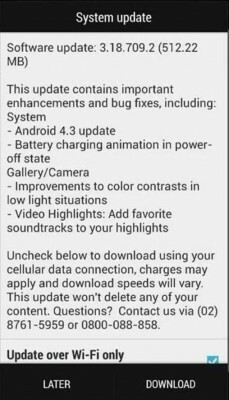 For US users, Android 4.3 update will be rolled out soon after U.S. carrier certification, but HTC couldn’t confirm definite schedule. For users of other geographies, this update will be gradually available. Canadian users will get it by the end of the month. 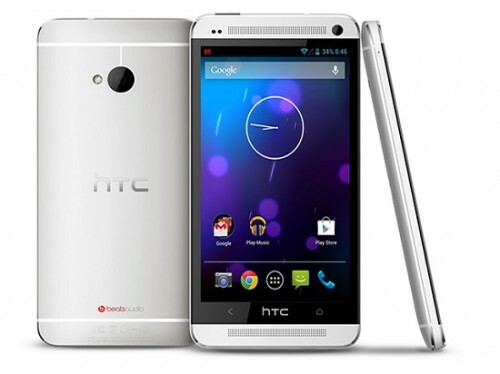 HTC One Dev users will get Android 4.3 by this week. For Indian users, we expect the update to be available by the end of the month or the beginning of the next month. Camera improvements, including enhancement in color contrasts in low light conditions. Option to add soundtracks and music to video highlights. The size of the update is of about 512mb. On related note, HTC Droid DNA, the US variant of HTC Butterfly, will be getting Android 4.2.2 with Sense 5 UI by the end of this year. No words on firmware update of HTC One X though. Also, no words on Android 4.4 KitKat update schedule for various HTC devices. Keep in touch as we’ll notify you if firmware update is available for your device!